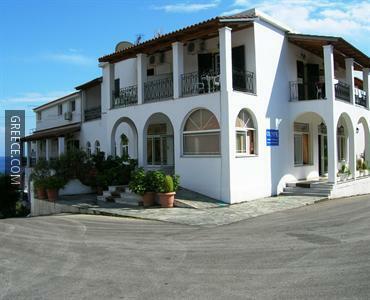 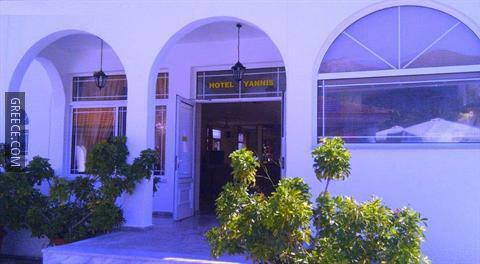 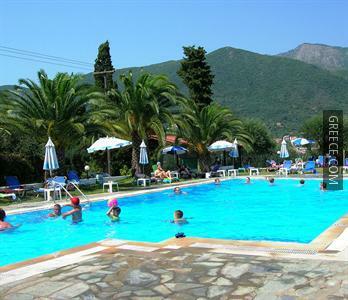 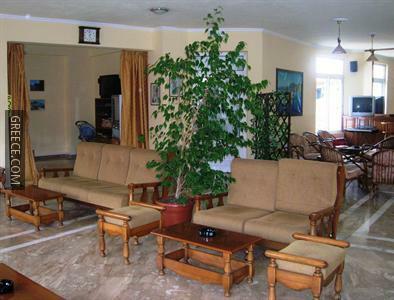 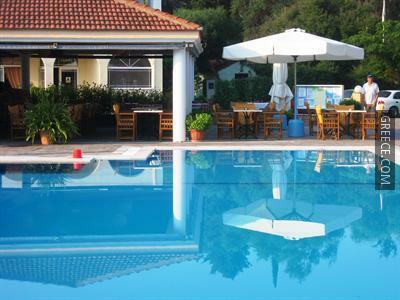 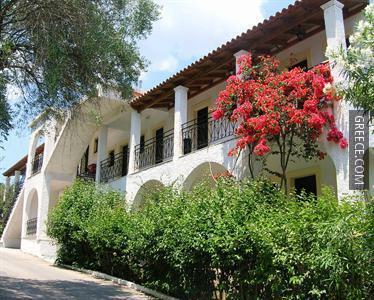 The Hotel Yannis has cosy rooms, designed to fit the requirements of any traveller. 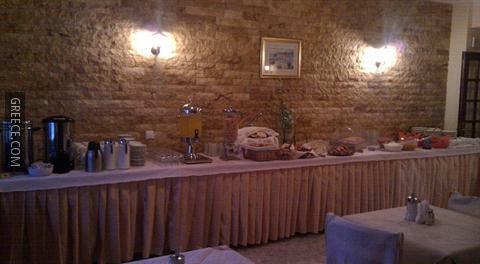 Guests of the Hotel Yannis can enjoy a continental breakfast, served every morning. 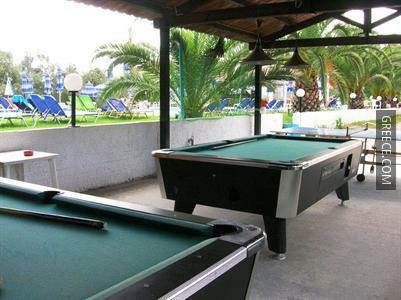 The hotel also provides the convenience of an on-site restaurant. 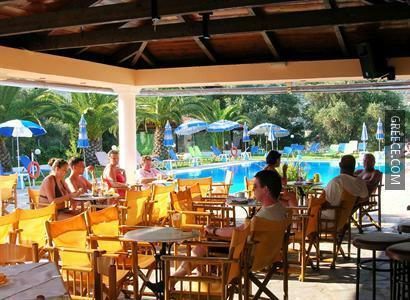 For those guests who enjoy making the most of local dining options, there is a good selection near by. 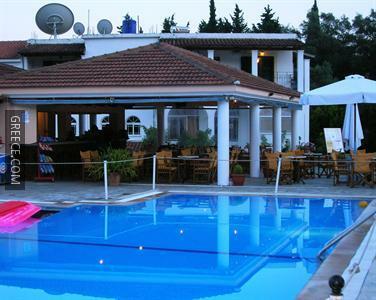 Ipsos Beach is within a quick 10 minute walk of the hotel.